I have the travel bug—badly. A serious case of wanderlust. I want to go to Italy, Spain, Brazil, and so many other places. However, traveling to all those places costs a lot of money, and although I know one day I will make it there, right now it's not possible. So, instead of traveling across the world, I bring other places into my home through food. 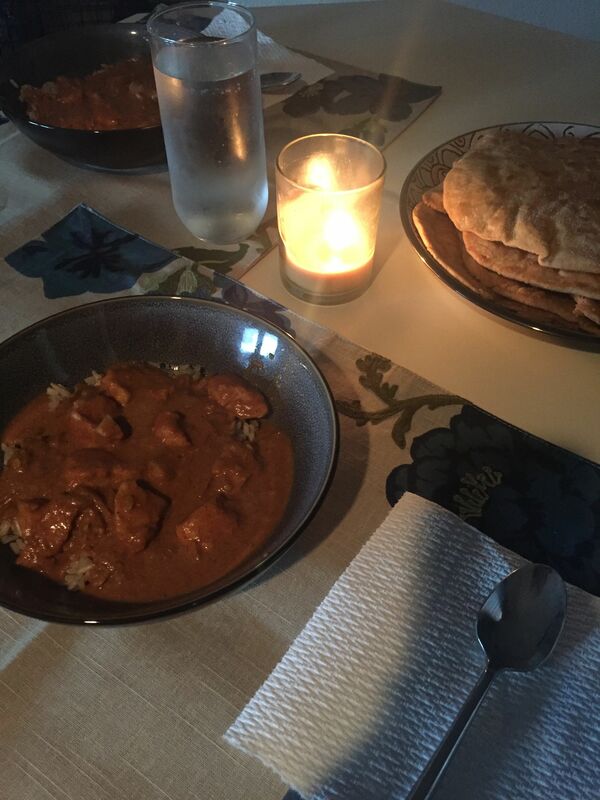 One of my favorite cuisines to make is Indian (I really want to go to India), and my husband loves it. We make many different Indian dishes, and we have even mastered our own naan recipe. Today I am going to share with you one of our favorite Indian dishes. I hope you enjoy a taste of India! Drizzle olive oil or spray crockpot with cooking spray. 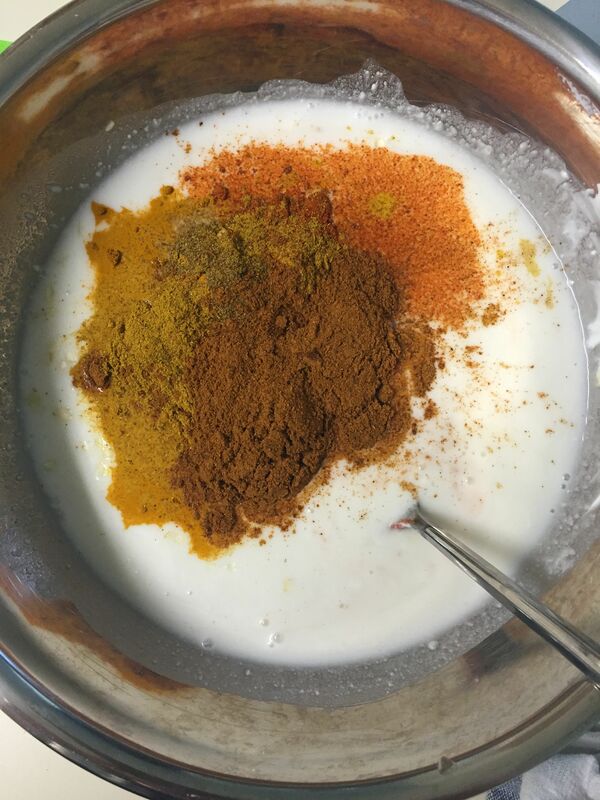 In a medium bowl, mix all of the spices together along with the coconut cream. 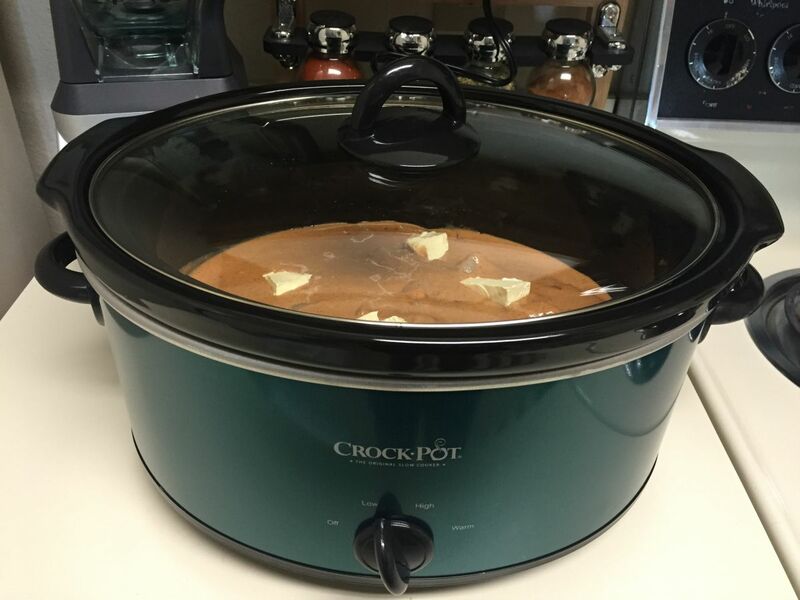 Spread diced chicken along the bottom of your crockpot. Pour coconut and spice mixture over chicken. Place cubes of butter on top. Heat on low for six-seven hours or high for four hours. Serve with naan and/or basmati rice. This recipe is so simple and makes a lot. When I make it for the two of us, there are always leftovers. All of the spices can be found at your local grocery store, except garam masala. I found a large, inexpensive bag at Talin Market. If you are a vegetarian, this recipe can easily be adapted by swapping sweet potatoes or lentils for the chicken.